Overlook Hotel or Bates Motel? If you had to choose, where would you want to spend a warm summer eve? At the glorious, sprawling majesty that is the Overlook Hotel or at the quaint, charming if slightly run-down Bates Motel. Either choice has its obvious advantages and disadvantages, so let’s assess the options together. The beautiful Overlook Hotel is slightly out of the way. Atop a mountain in the deep country-side, the elegant and refined Overlook Hotel is a beautiful vacation destination boasting picturesque views, an expansive hedge-maze and unbeatable customer service. The grand ballroom is the perfect setting for your fanciest parties and the evening soirees never disappoint. However, once the colder months arrive, the Overlook Hotel is virtually unreachable. 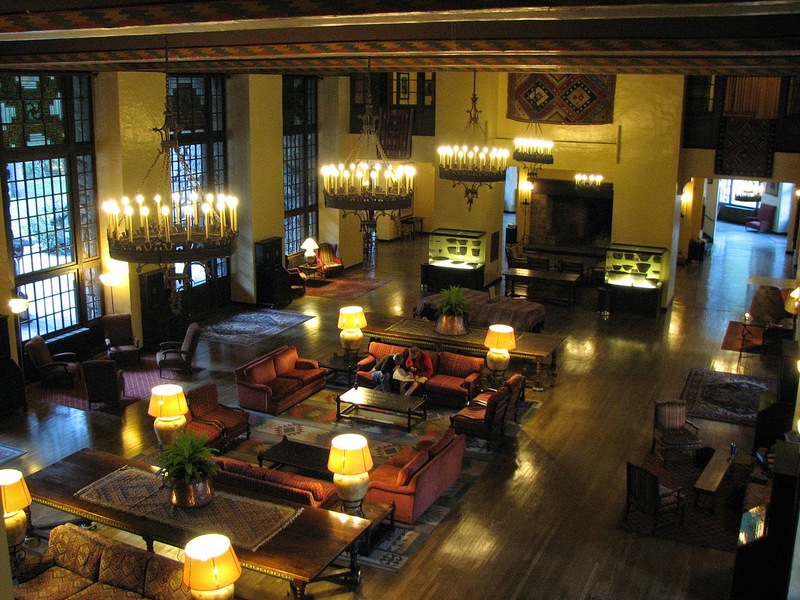 Additionally, most portions of the hotel are closed off for the winter and the few remaining employees are frequently distracted with personal issues. The Bates Motel is conveniently located just off of the main highway- it used to be on the main highway but city planning moved the road causing the small motel business to suffer a serious decline in guests. However, the motel stands rain or shine- rain is emphasized- with its glowing sign, it is easy to spot on dark nights full of torrential downpours. The young man operating the motel lives just a stone’s throw away, in a large mansion on the hill behind the motel, assuring that should you require anything during the night, you will be easily accommodated. 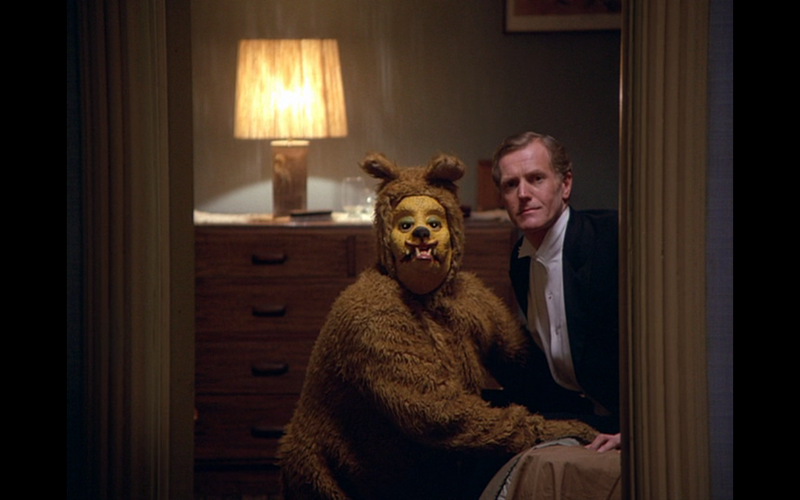 The Overlook Hotel is rather isolated, but that will not stop you from having a devilish good time on your stay. The historic hedge-maze offers a day’s worth of entertainment- just don’t forget to bring a map! There is an arcade and games’ room for the youngsters staying here, as well as plenty of space for tricycle riding and indoor sports. Additionally, our main drawing rooms are equipped with cable television for your viewing pleasure. Once evening hits, the grand ballroom is lit up with glorious chandeliers and a delightful band plays all your favourite classics. Our chef is a culinary master and the ever-changing menu is sure to delight all palates. 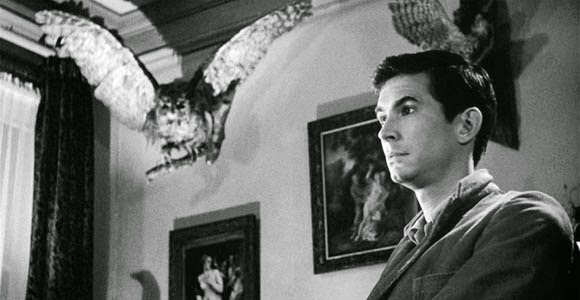 The Bates Motel is unfortunately underwhelming as far as entertainment is concerned. There is a truck stop not far down the road. However, their unusual hours and lackluster service make them a rather unfavourable choice. There are no televisions in the motel rooms, nor is there a chef on duty. If hard-pressed, the young Mr. Bates will make you a sandwich and awkwardly entertain you with details of his taxidermy hobby. However, he often seems distracted and distant- likely too focused on his duties at the motel to make time to entertain customers. There is an exceptionally deep swamp nearby, should you feel drawn to the water but I do not recommend swimming. 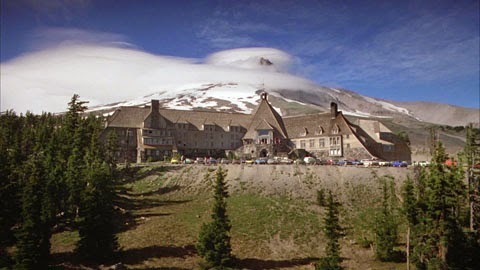 The Overlook Hotel was built on a Native American burial site. It has a long history of bloodshed and madness. 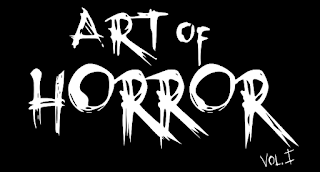 There are an abundance of ghosts haunting the premises- many of which may communicate with the living and are particularly persuasive. While the ghosts themselves are unnerving and disturbing, they seem unable to perpetrate violence by their own agency. They require a mortal vessel. In addition to the supernatural risks, the hedge-maze is known to confuse and disorient many adventurers and the frigid temperatures during the winter pose an immediate threat. It is not recommended that you work at the Overlook Hotel, as your employment there seems to intensify your chance of being the target of persuasive ghosts or physical violence. The Bates Motel is a rather safe local. 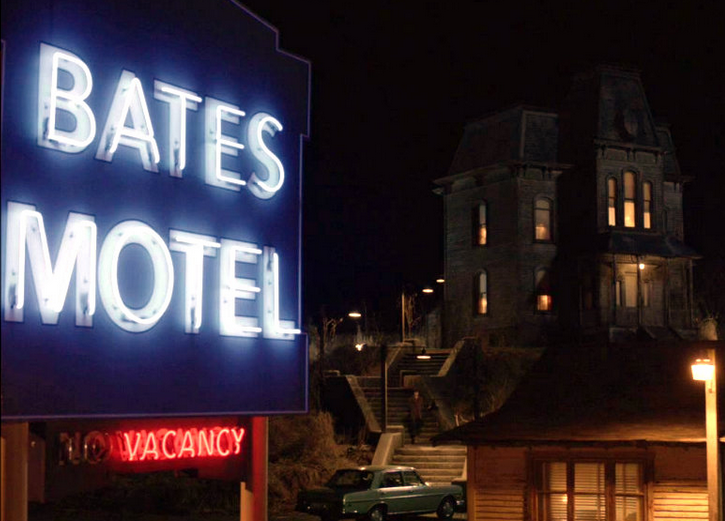 With the exception of one mortal murderer, the Bates Motel seems a much sounder choice. There is ample parking just outside your room (no dark walks from the lot to your door), the rooms are equipped with ample lighting and the local police are quick to respond to any sort of disturbance. Provided that you don’t let your guard down while you shower or go trespassing into the Bates Mansion, you should survive the night. Sweet dreams. 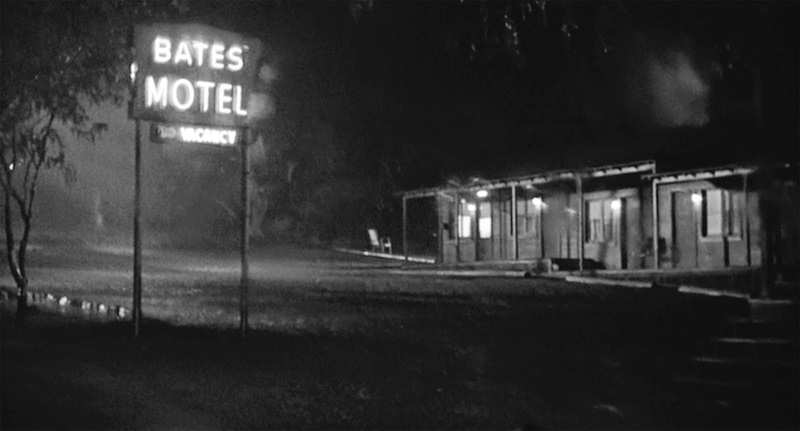 After careful assessment, it would seem that the Bates Motel is the prime choice for your weekend getaway. Pack your bags, load up the car and prepare for adventure! 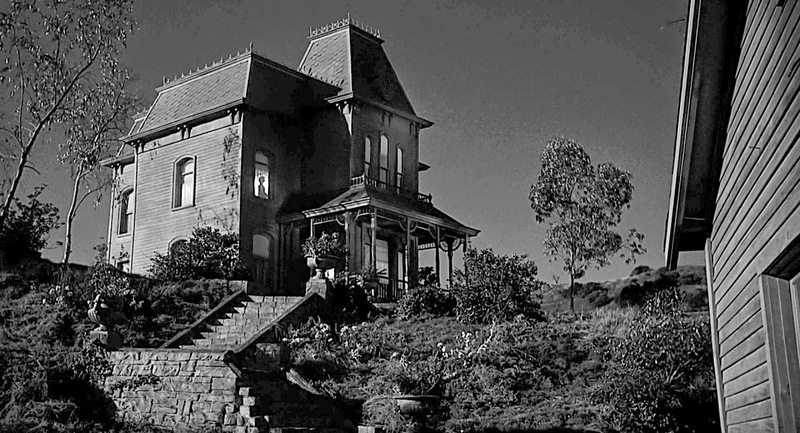 There is always a vacancy at the Bates Motel. We are dying to see you.